"Bitcoin Prices Rise 1,700% ..."
"Ethereum Prices Hit All-Time High"
These are the headlines that have been filling our newsfeeds nearly as much as Donald Trump stories. 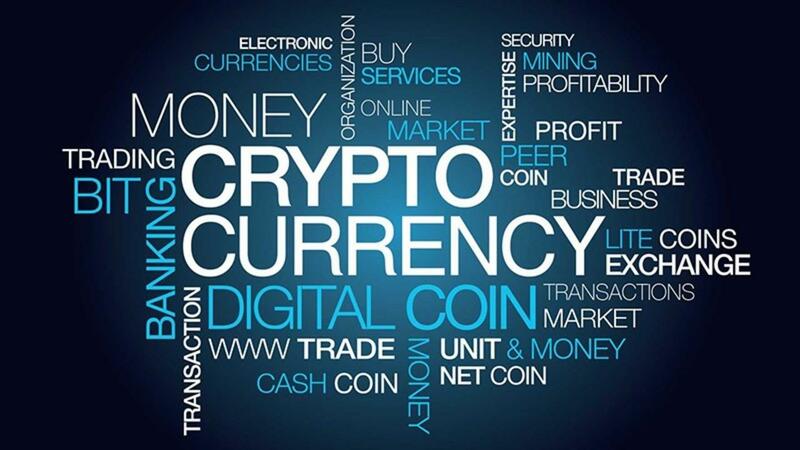 Cryptocurrencies, also referred to as digital money, virtual currencies or "the future of money", have become a global phenomenon over the last year even though they have been around for almost a decade. While most people are aware of them, not very many understand cryptocurrencies. The scary thing is that even with the lack of understanding people have, they still want in on it because they heard stories of other people making money from it. 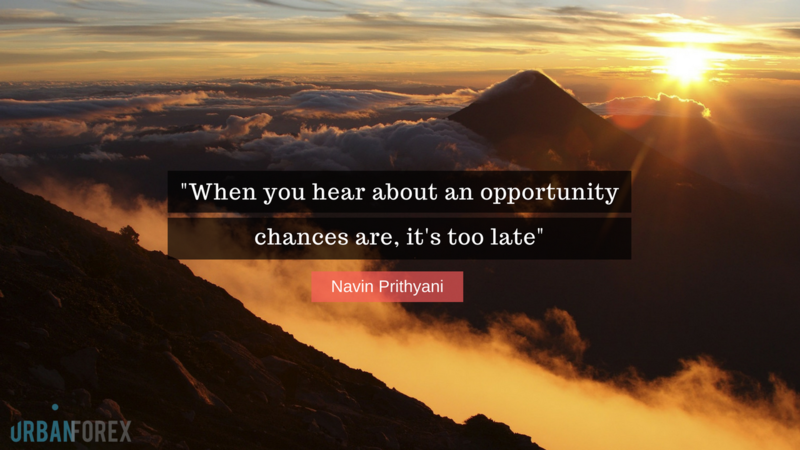 But as Navin always says, "When you hear about an opportunity chances are, it's too late". Joe Kennedy said he knew it was time to exit the stock market after a shoeshine boy gave him stock tips. "If everyone thinks it’s time to buy, it’s time to sell", reasoned Kennedy. Then came the great crash of 1929 to prove him right. 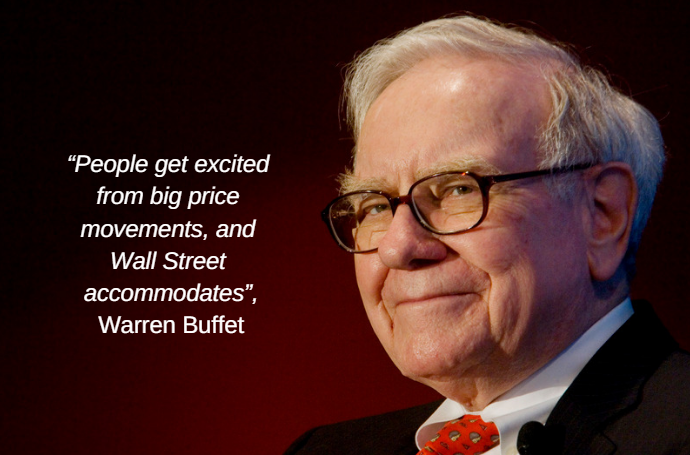 Perhaps some of that thinking could be applied today to the digital currency bonanza. Wikidepia describes a cryptocurrency as "a digital asset designed to work as a medium of exchange that uses cryptography to secure its transactions, to control the creation of additional units, and to verify the transfer of assets". It is basically software that acts as cash. A cryptocurrency like Bitcoin is a program that runs across a network of computers and handles sales/transactions between people. At the heart of this program is a public ledger where every bitcoin transaction is recorded - The Blockchain. Being a public ledger means that is open for anyone to see. 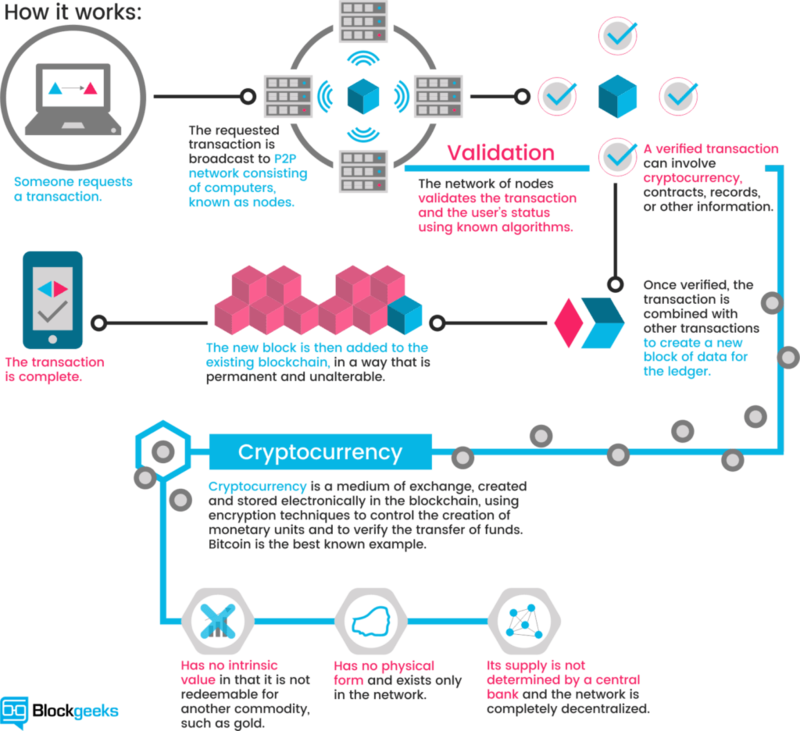 This neat infographic from Blockgeeks runs through what happens for a transaction to occur explaining each step. Each transaction that is made adds a new block of data to the blockchain. This means that every single transaction is visible for anybody who wants to see it. What are the Big Boys saying about Cryptos? 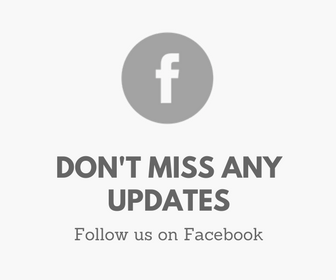 It's a bit of a mixed bag and that's because there is still so much uncertainty. When looking ahead to 2018, cryptocurrency entrepreneur Julian Hosp said, "I think we're going to see bitcoin hitting the $60,000 mark, but I also think we're going to see bitcoin hitting the $5,000 mark,". But which will happen first? "It’s like aliens have come to earth and the governments are confused on how to handle it. I can’t deny how much more superior Cryptos are but at the same time, I'm patiently waiting for things to unfold before I get involved in a small or big way. Dot coms, housing, now cryptos… as history repeats itself, each of these has had their fair share of “hot moments” where the world goes beyond crazy for it. From the craziness, a few giants have always survived and flourished. The ones who are feeling rich from buying Cryptos only feel rich when they convert it back to the “current currency” which actually defeats the purpose of why cryptos have been created. So a majority seem to be still performing based on greed and not the concept. What I’m interested in is the larger players who are highly educated regarding the matter - what are they looking to do?" Do you own any cryptocurrencies? Let me know in the comment section below, I'm very interested to see what your stance is on this young and growing industry.